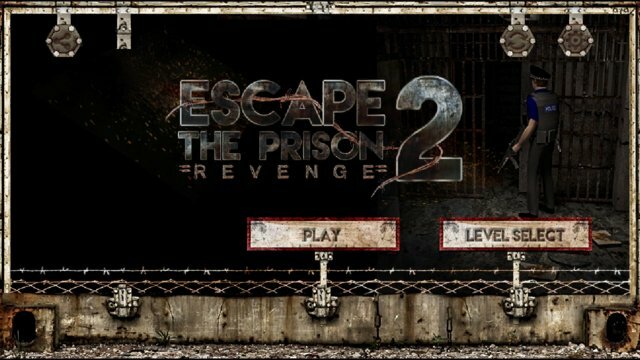 In this all new prison escape, try to break out from your jail room and out of the penitentiary. 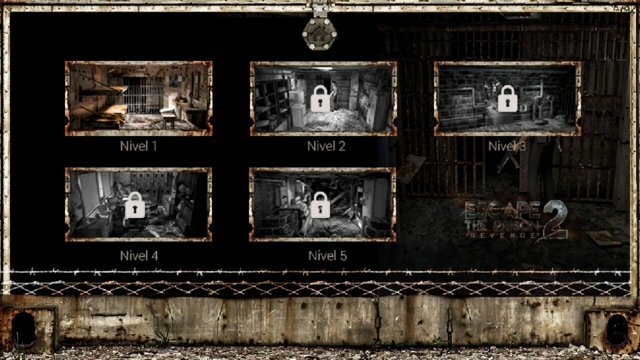 Solve the mini puzzles and discover the hidden objects to use them to open the room and go to the next level. This popular game has now a complete story, you’ll be about to find you how smart you are. - 5 super fun and addictive rooms are waiting for you!